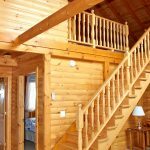 Cabin on the HillLuxury Accommodation, Year-Round - Our Largest Cabin! 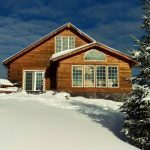 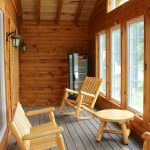 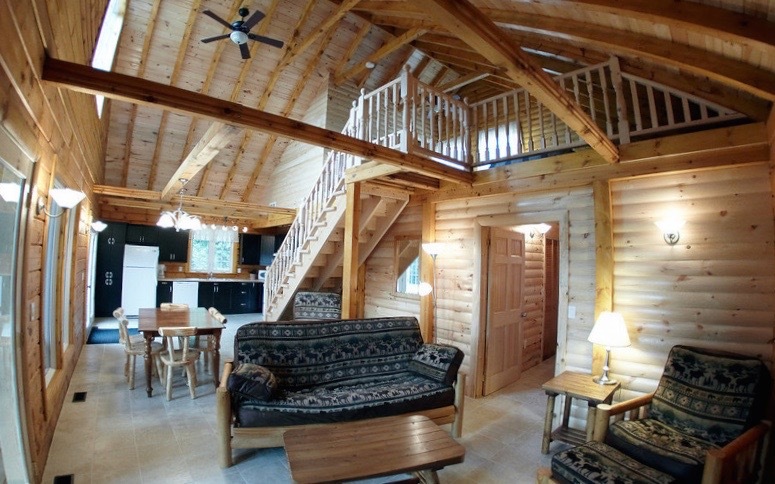 This newly built 1800 square foot, 2 story log cabin is breath taking. 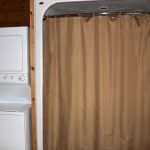 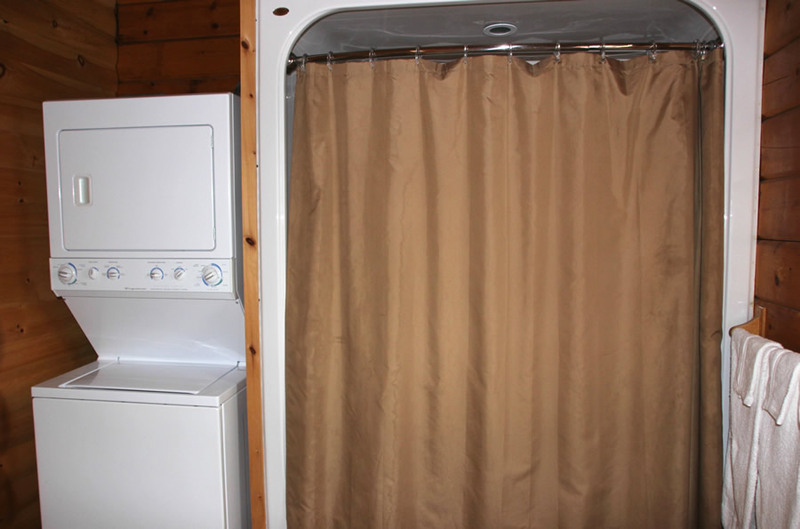 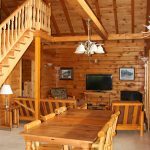 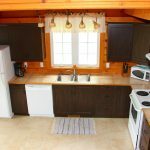 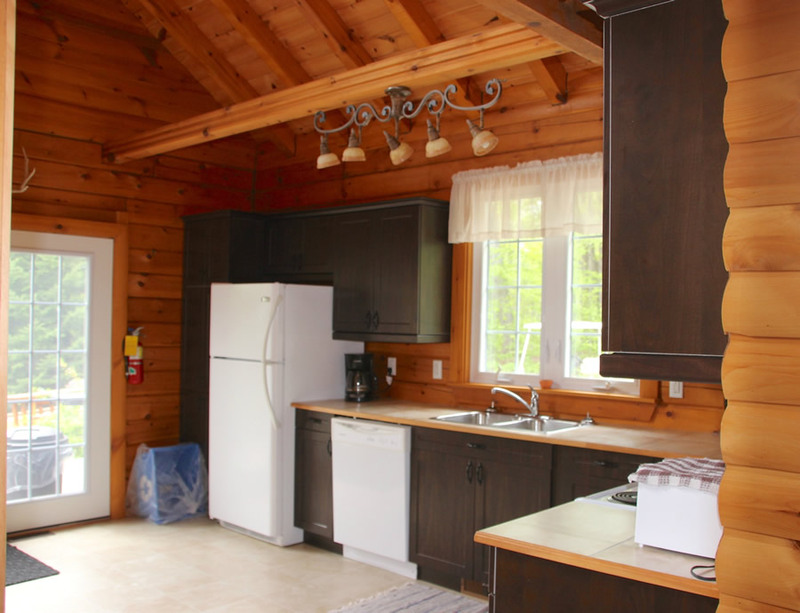 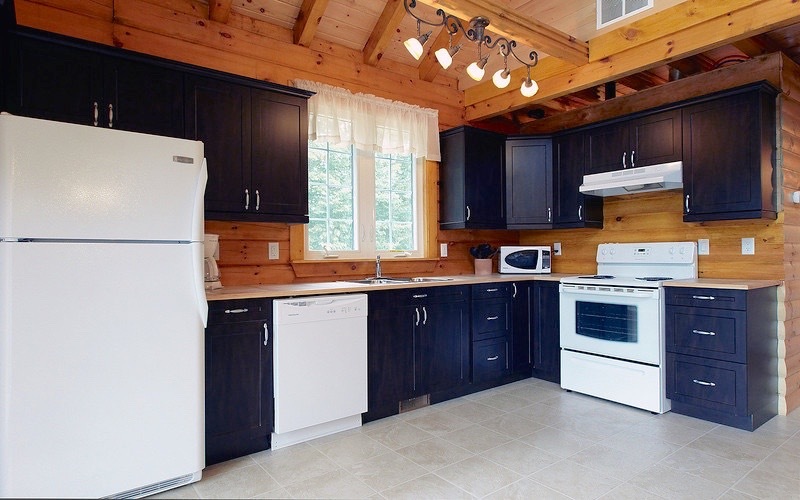 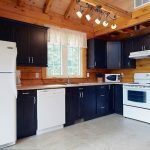 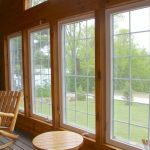 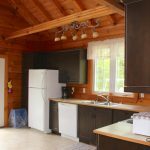 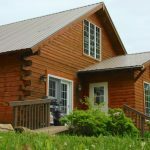 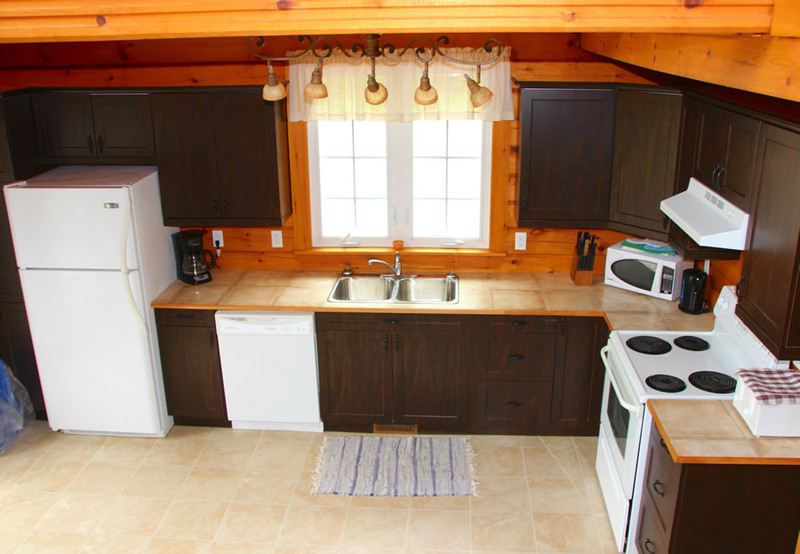 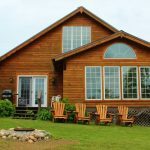 This cabin has a full kitchen with dishwasher, 2 bathrooms, washer and dryer, 46’’ TV with satellite, and a sun room on the front facing the lake. 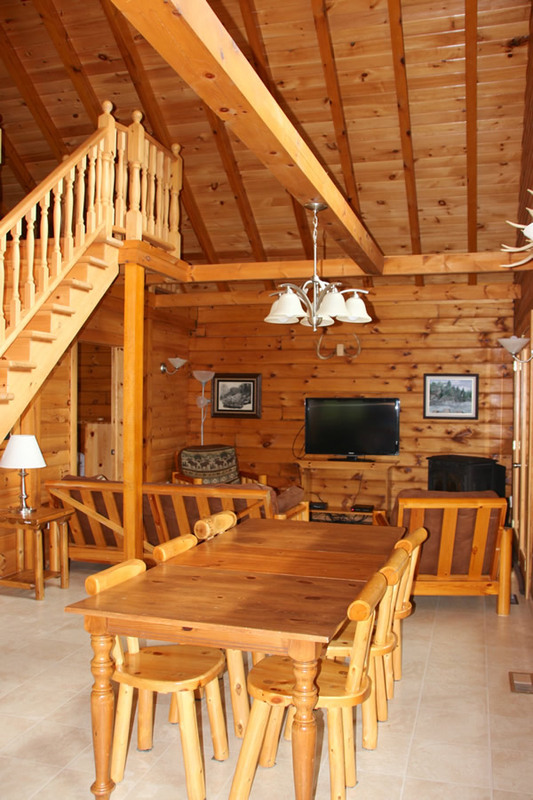 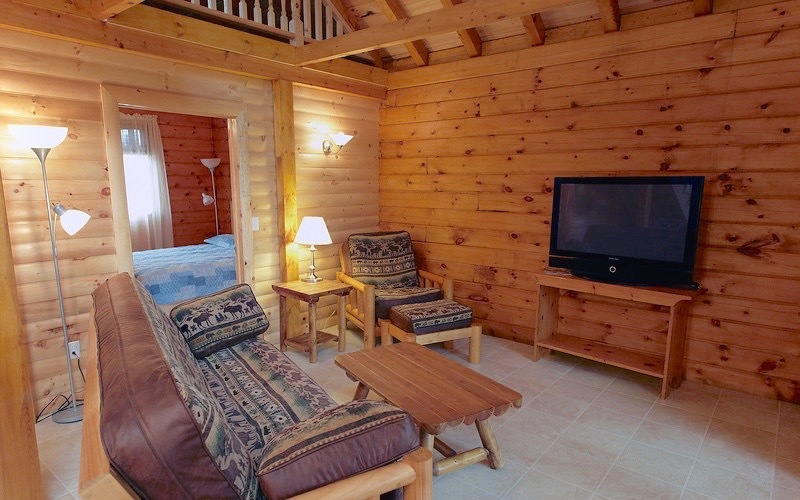 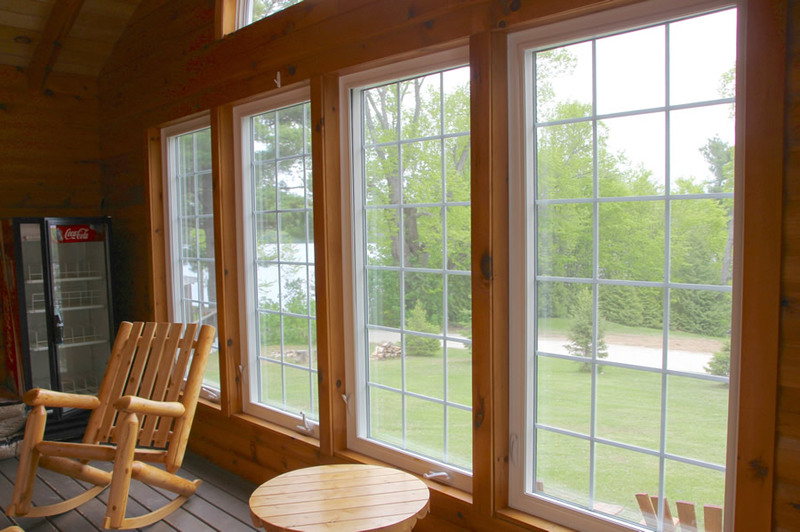 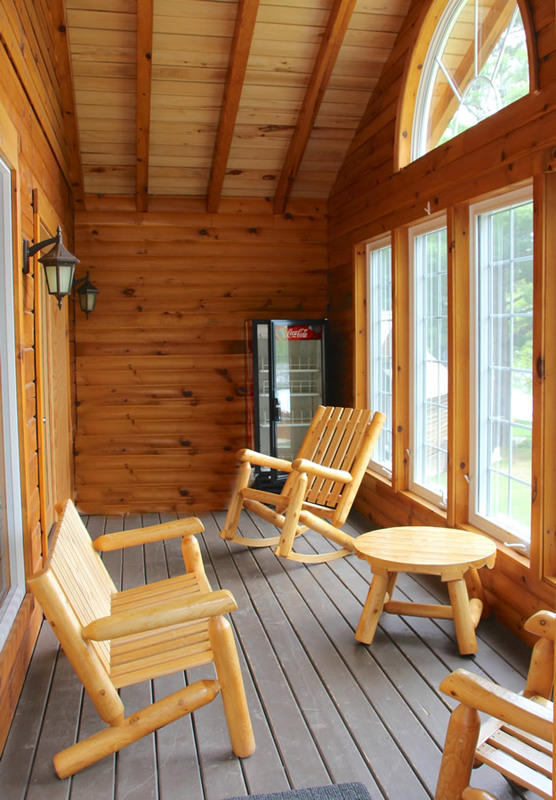 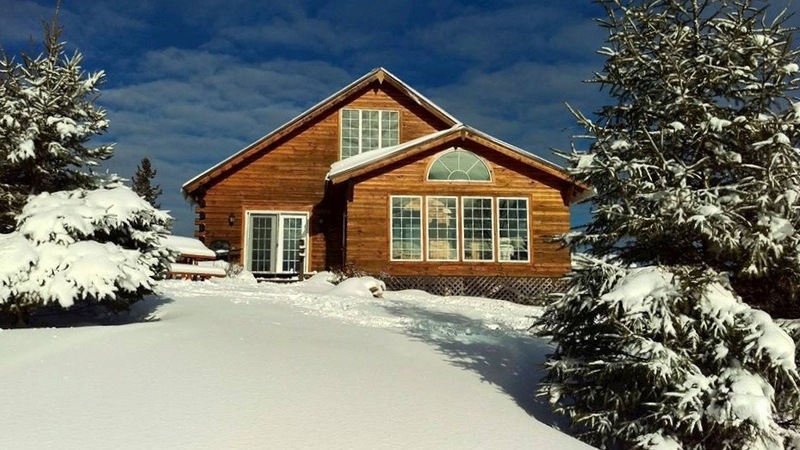 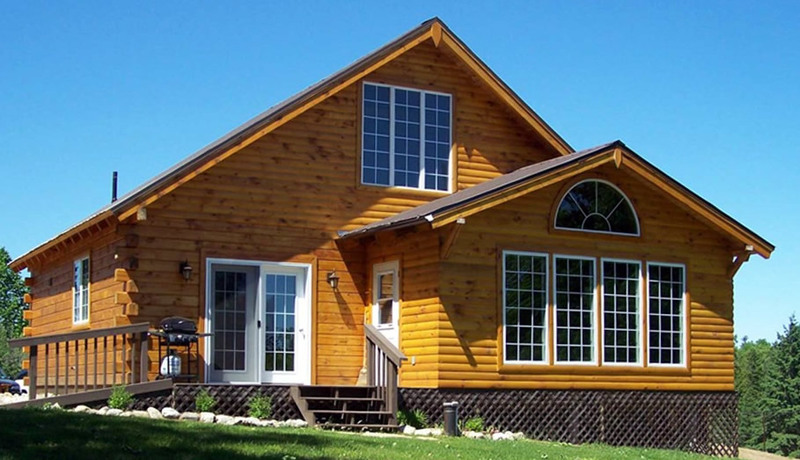 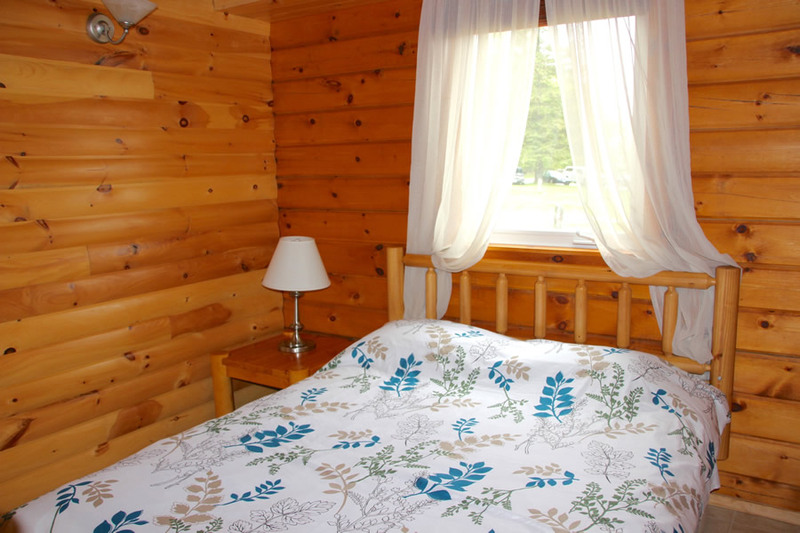 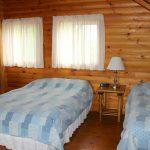 Get away any time of year and stay in comfort in this beautiful, spacious cabin. 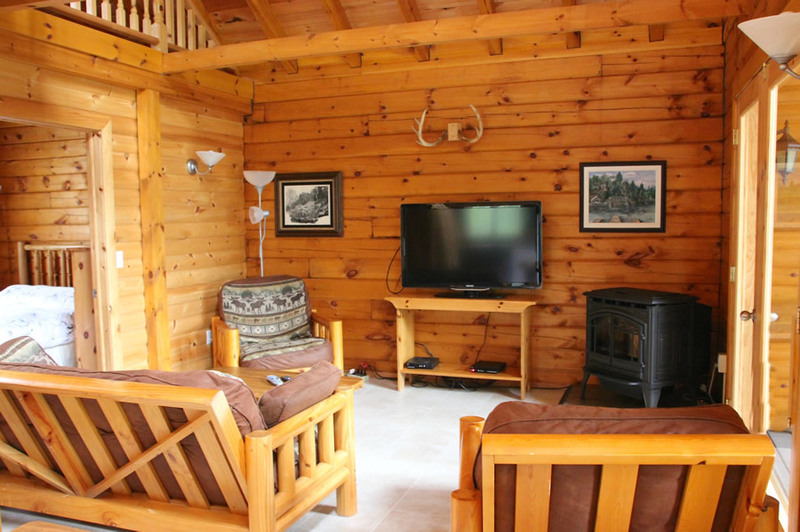 In the winter sit in front of a fire while enjoying your time away. 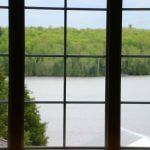 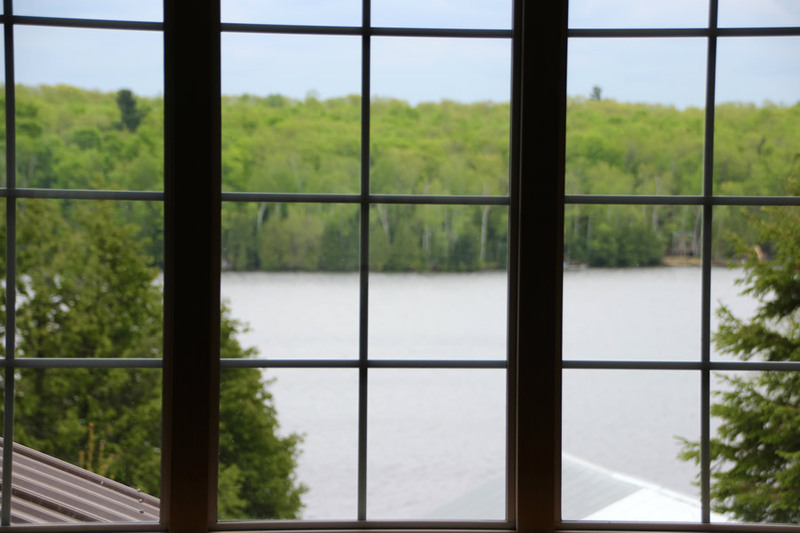 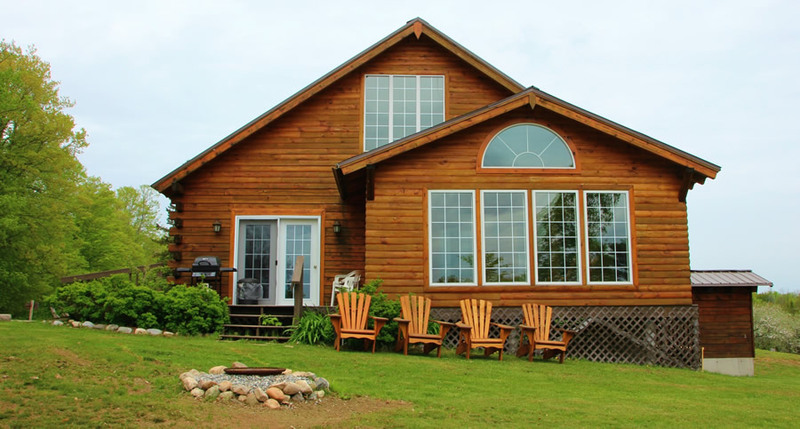 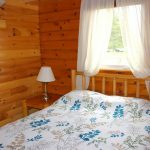 Cabin on the hill allows you a wonderful look out over Kashwakamak Lake. 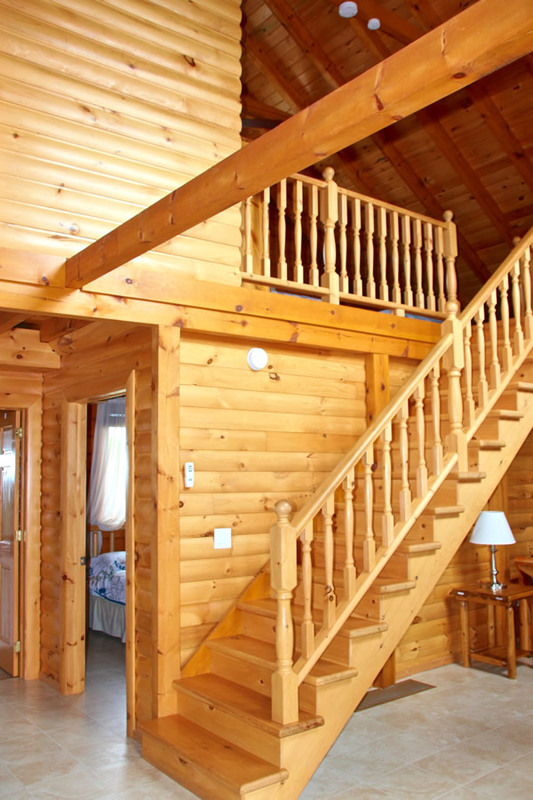 This cabin is also wheelchair accessible. 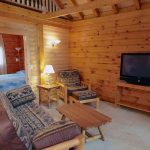 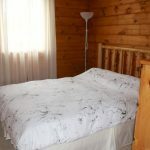 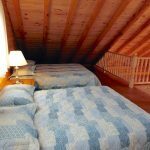 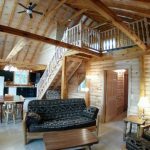 This cabin has 2 bedrooms with a loft bedroom and a double couch in the living room sleeping 8-10 people. 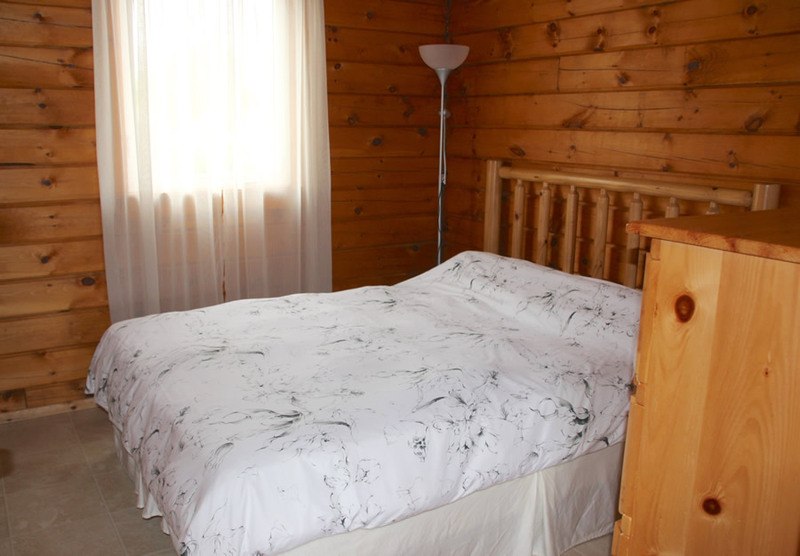 Bedroom #1 has one queen bed. 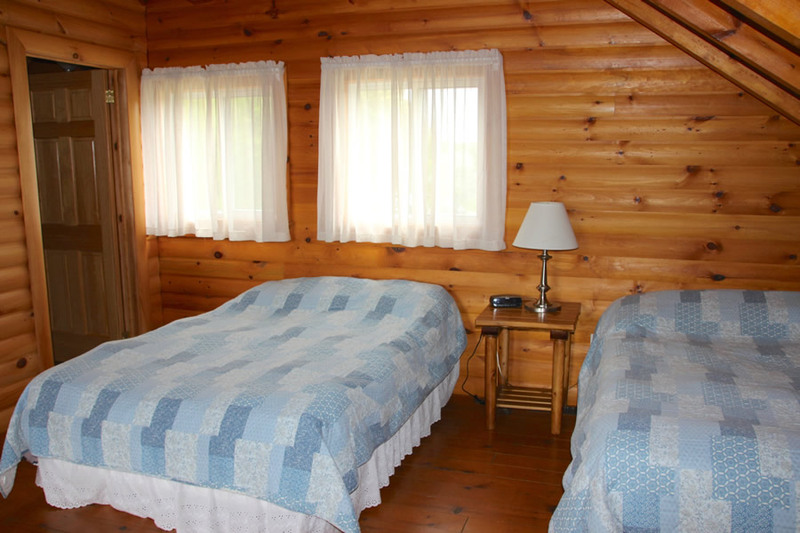 Bedroom #2 has one queen bed. 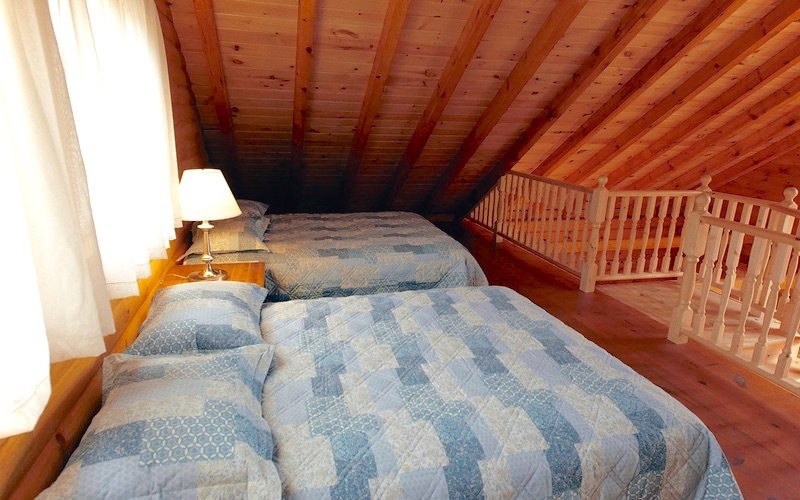 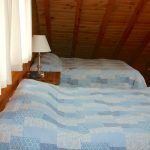 The Loft has two double beds. 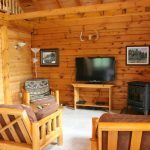 The Living room has a double couch. 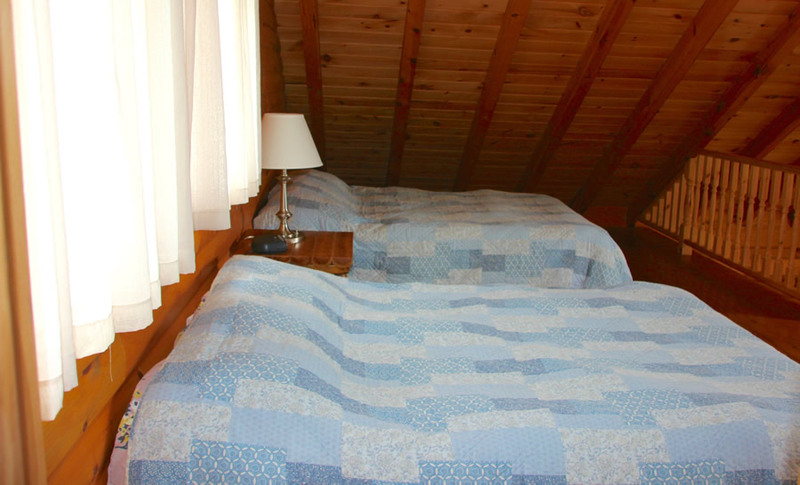 Also, in the Living room are 2 chairs that fold to a small bed that would be suitable for a small child.